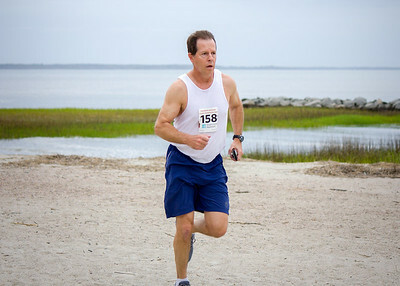 Hilton Head, SC 5k & 10K Run - Sandalwood Run for Hunger! 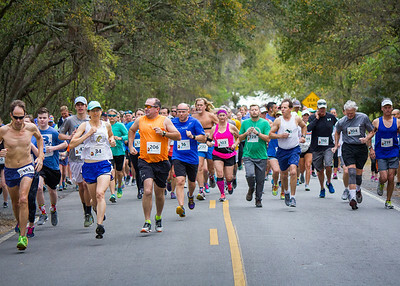 Our 4th Annual Run for Hunger is March 30, 2019! 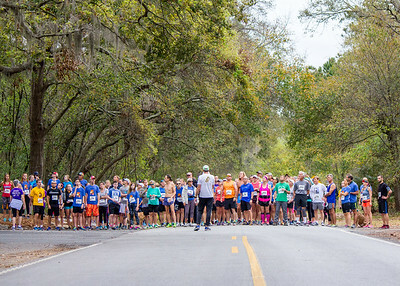 The 4th Annual Sandalwood Run for Hunger will be held again on Hilton Head Island on March 30, 2019 at 8:30 am. 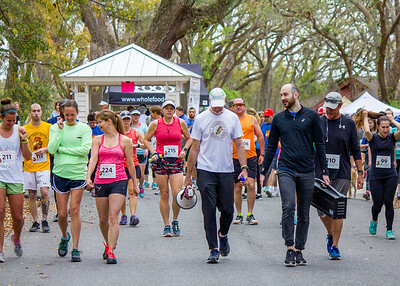 For Details on Packet Pickup CLICK HERE. 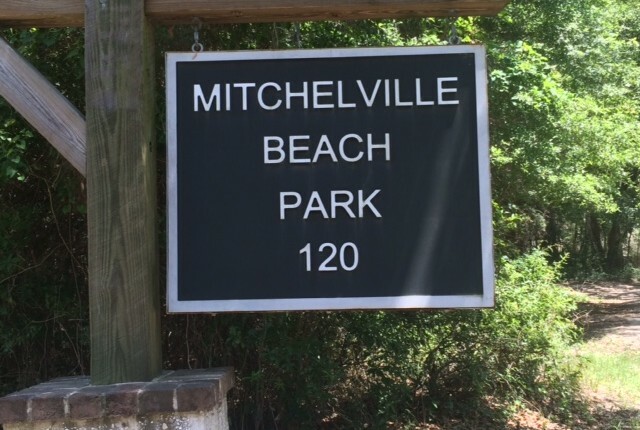 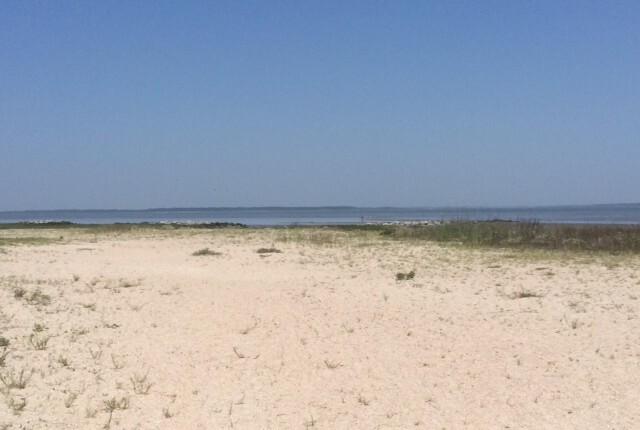 We will return to the historic Mitchelville Freedom Park as the location for our 5K,10K Run/Walk — this is an awesome course combining roads, trails and beach. 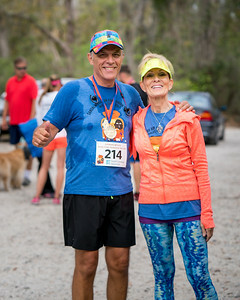 This year we are adding a ‘pup run’ for those participants who bring their dog! 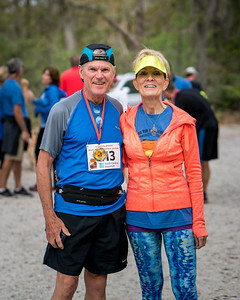 We are making great progress on our building fund initiative and having a pantry home we can call our own — the proceeds from the Run for Hunger fund will again go directly to this initiative. 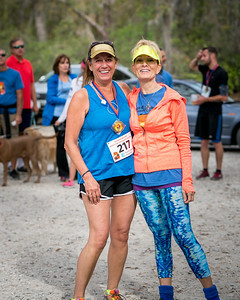 Your participation will help make possible Sandalwood Community Food Pantry’s continued support of families in need for many years to come. 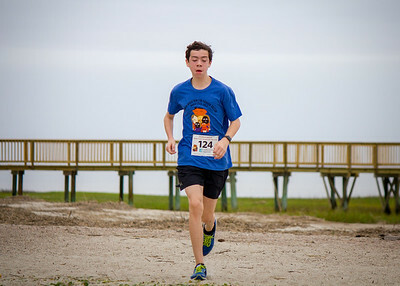 Thank you for supporting The Annual Sandalwood Run for Hunger! 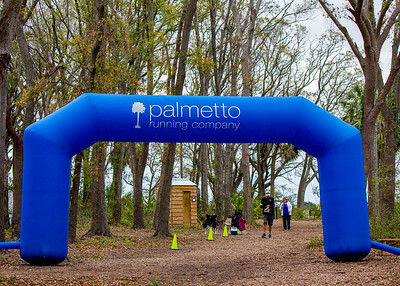 The Sandalwood Community Food Pantry is again partnering with Palmetto Running Company on our 2nd Annual event, which will benefit our neighbors in need living right here in our Hilton Head Island community. 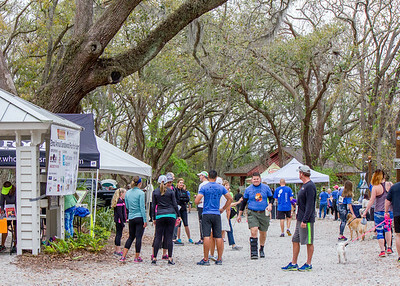 As we did for our first event, we plan extensive promotion and a great turnout of participants, friends and supporters of our Pantry as well as Island visitors. 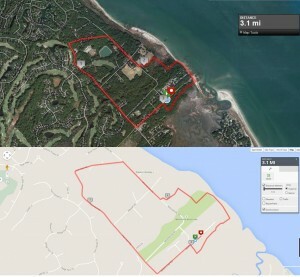 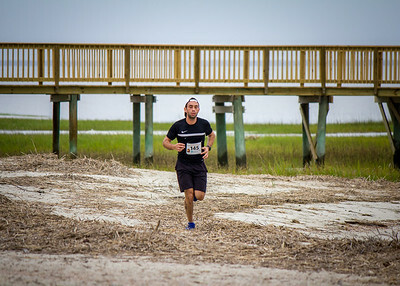 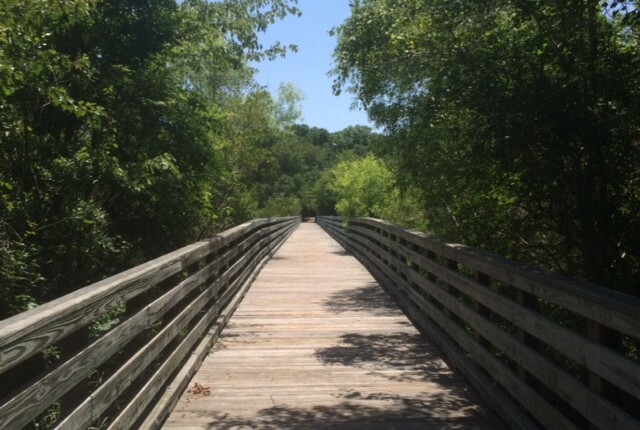 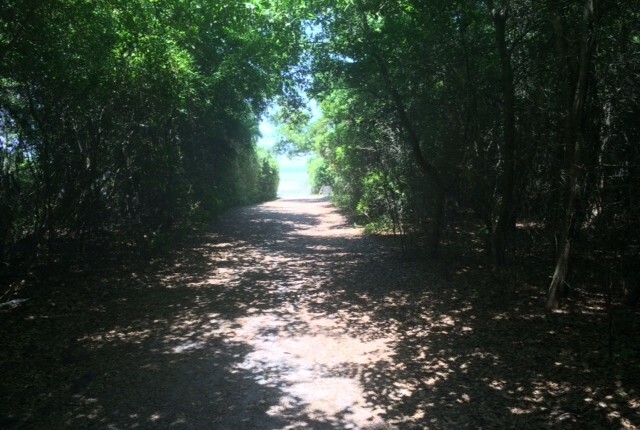 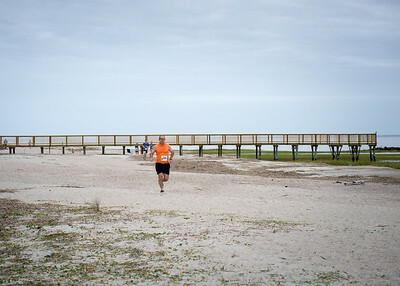 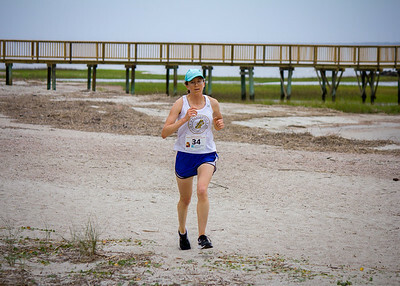 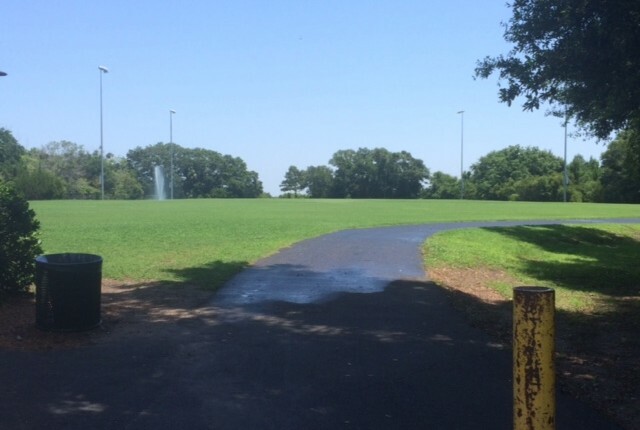 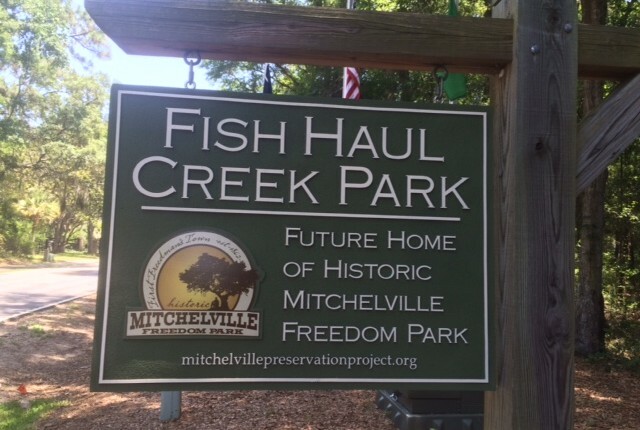 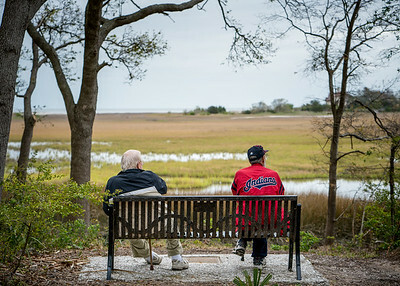 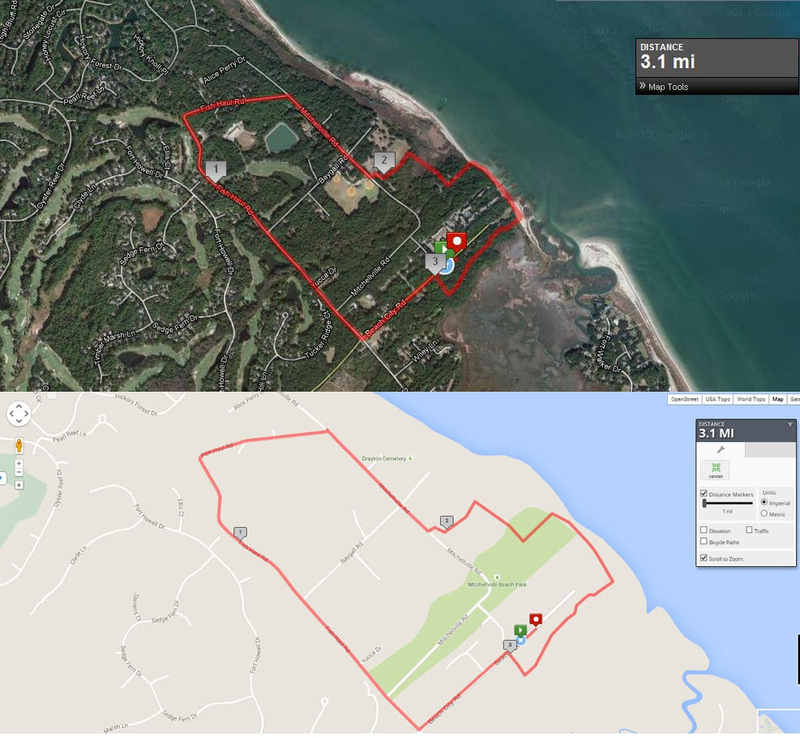 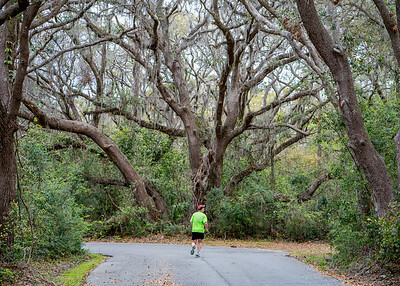 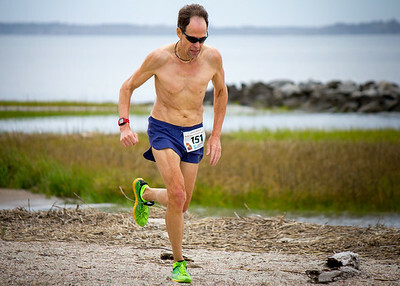 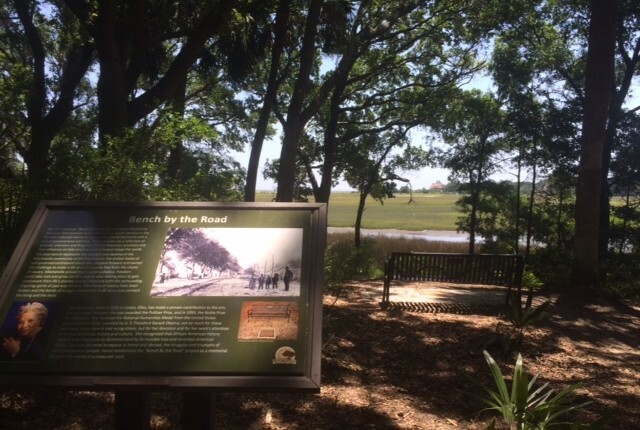 We will return to historic Mitchelville Freedom Park, also known as the Fish Haul Creek Park, as the location for our 5K/10 K. Race participants had many positive comments on this unique course which combines road, trails and beach. 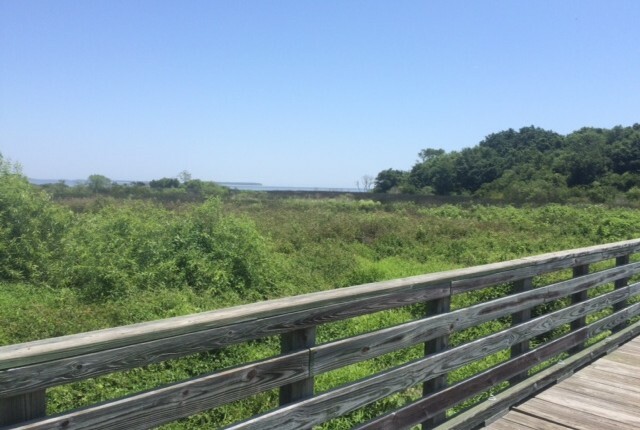 • 52% from Beaufort County — 48% were visitors! 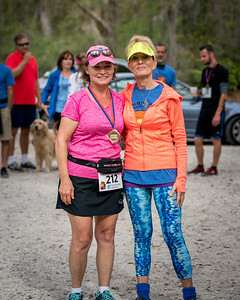 • We heard some great feedback including: ‘awesome course’, ‘wonderfully well run event with great volunteer support’ & ‘all for a special cause’. 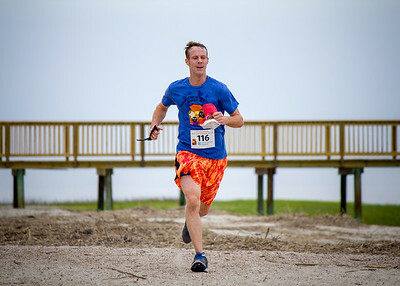 Last year we raised $11,000 and our goal this year is $20,000+! 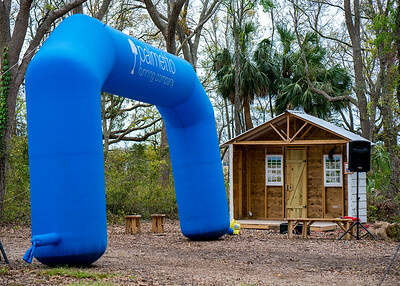 Your sponsorship will go towards Sandalwood Community Food Pantry’s building fund as we move closer to our vision of having a place we can call our own! 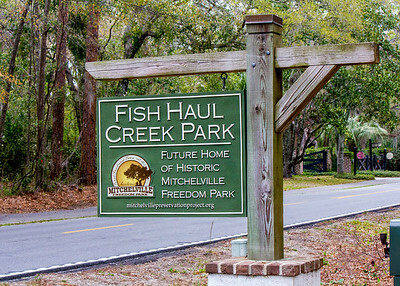 This fund will help to ensure our long-term, continued support for the hundreds of families we serve in our Hilton Head Island Community. 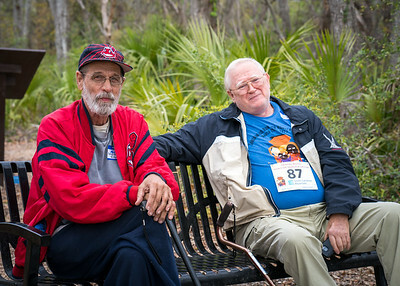 *This institution is an equal opportunity provider. 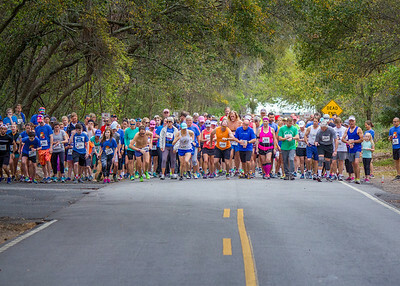 Come and join us for this wonderful opportunity to participate in a fun event that supports a special cause on Hilton Head! 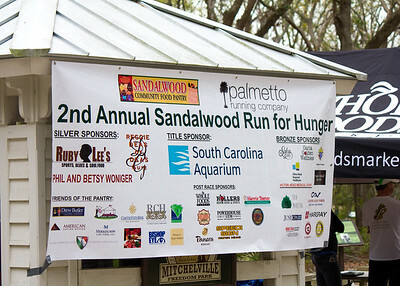 The Annual Sandalwood Run for Hunger hosted by Sandalwood Community Food Pantry and Palmetto Running Company (PRC) will be held on March 30, 2019 at 8:30 a.m. at Fish Haul Park in the Mitchelville area.